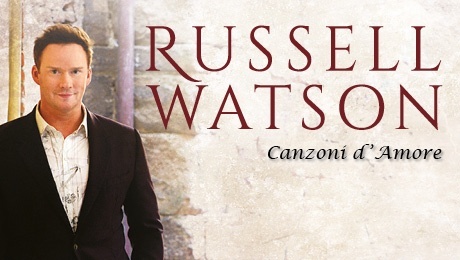 Having sold more than seven million albums worldwide, Russell Watson is firmly established as the UK’s best-selling classical crossover artist of all time. To date, his illustrious career has included performances for Her Majesty The Queen, The Pope and two US Presidents. Following a series of sell-out performances in 2015-16, “The People’s Tenor” returns to the stage with his brand-new show Canzoni d’Amore. Captivating to watch and enchanting to listen to, Russell Watson continues to wow audiences with his enigmatic and entertaining live performances. The MSSC have approached the Corn Exchange and this is our first event with them! It has been a long time coming, and it isn’t always quick and easy. However, we hope we can deliver more entertainment at the Corn Exchange… and feedback is always welcome. Cost for MSSC members is £35pp, Non-members is £45pp. Maximum of four tickets per member. Full payment by 28th September. MSSC is now able to accept online payments for shows! Therefore, if you are interested in going to the Theatre contact Ingrid for ticket availability and she will provide details for MSSC’s online account, as well as our existing payment options of cash and cheque.